SLS Cleaning Solutions - For all your domestic, student accomodation and end of tenancy cleaning needs. Specialising in student accommodation, end of tenancy and domestic cleaning. At SLS Cleaning Solutions we pride ourselves on our excellent standards of work and customer satisfaction. We use all our own products and equipment and offer a professional and efficient service. We are based in Norwich and primarily service all areas within a 15 mile radius of the city. Areas include: Acle Alby with Thwaite, Aldborough, Aylsham, Bacton, Banningham, Barford, Bawburgh, Blickling, Bowthorpe, Brumstead, Brundall, Colney, Coltishall, Corpusty, Costessey, Cringleford, Drayton, East Ruston, Eaton, Felbrigg, Gimingham, Heartsease, Hellesdon, Hethersett, Hevingham, Hickling, Honningham, Horsham St Faith, Ingham, Ingworth, Keswick, Lenwade, Lessingham Little Melton, Loddon, Lyng, Marlingford, Matlask, Mundesley, Norwich (city centre), Old Catton, Pettywell, Poringland, Rackheath, Reedham, Reepham, Ringland, Roughton, Salhouse, Southrepps, Sprowston, Stalham, Stratton Strawless, Taverham, Thorpe St. Andrew, Trowse, Tunstead, Weston Longville, Wickmere, Wroxham, Wymondham,. One-off, Weekly, Fortnightly or monthly cleaning service for domestic households. We will get your property clean to rent out again professionally and efficiently to an excellent standard. Additional costs apply to cleaning the insides of washing machines, fridges, dishwashers and ovens. Please see below for prices. 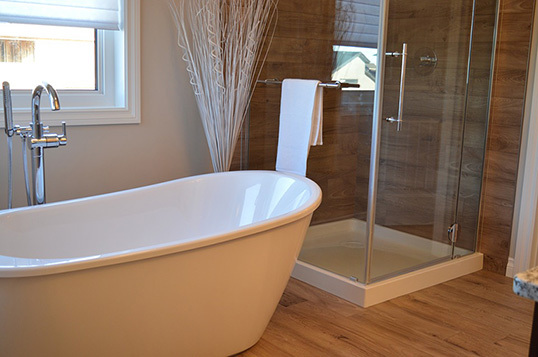 Polishing of shower screens, tiles, baths, basin, and taps. Wet cleaning of all surfaces, skirting, sills, radiators, door frames, doors. 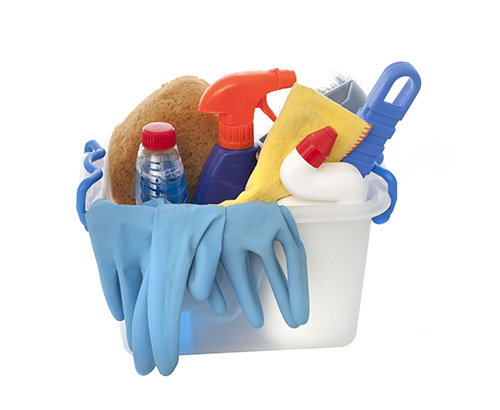 One-off, Weekly, Fortnightly or Monthly cleaning service for student lets. Kitchens, bathrooms and communal areas cleaned to a very high standard to maintain your property (landlords) or reduce the risk of loosing damage deposits(students / tenants). We will clean your property to a high standard after building work has completed to extract dust and debris deposited during building work to get it ready to use. £12 per hour - free, no obligation quotes available. Other prices available on request. These prices are only guidelines and do vary according to condition and location. Please contact us to request a free, no obligation personalised quotation to cover your specific requirements and property. For a free no obligation quote, use the contact form below or contact us via the details below. Copyright © SLS Cleaning Solutions 2017. All Rights Reserved.